Online Store & Merchandise. 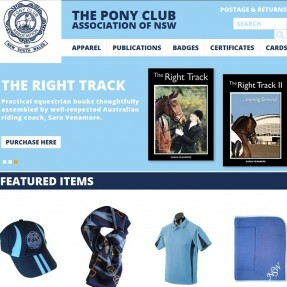 Buy all Pony Club related products with free postage. Merchandise is available for purchase from our ONLINE STORE or by downloading and returning the form below. Download a copy of the Merchandise order form below. In Person - Visit the state office at Suite 7, 25 Victoria St, Wollongong. We will endeavour to have your order sent to you within 7 days of receipt. 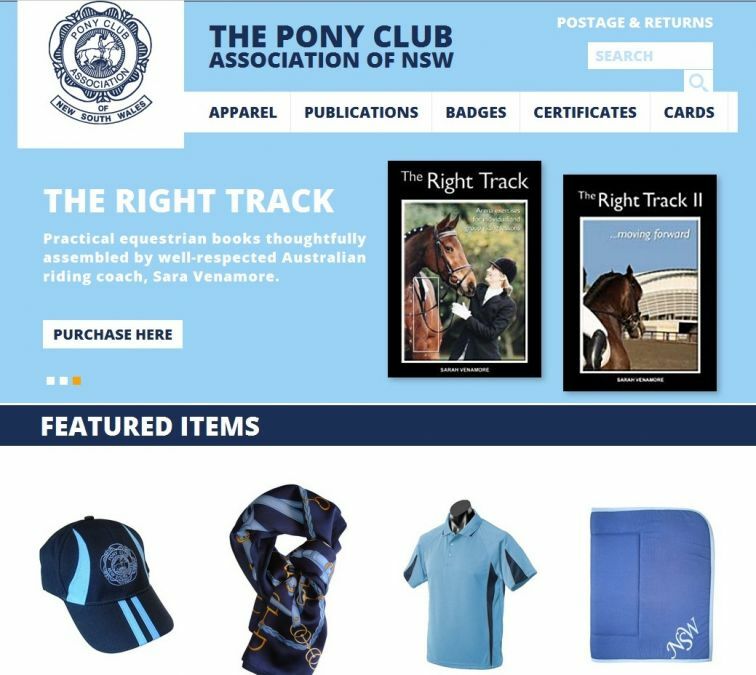 Please note, due to parcels being lost in the post, all orders over $100 will be sent via courier at a $10 freight charge. Orders sent via courier require a street address to be provided, NOT a PO Box, and an individual present to accept and sign for the delivery, therefore it may be best to provide a work address.